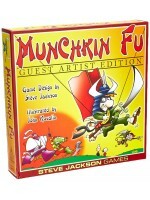 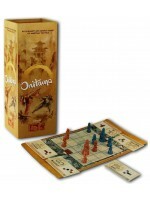 Celebrate 15 years of Munchkin with special Guest Artist Editions!You've seen John Ko..
Onitama is a two player abstract strategy game where players take on the role of a Master, guiding t.. 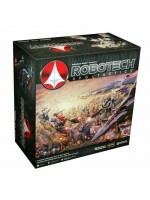 This is the game Robotech® fans have wanted for decades.Robotech® RPG Tactics™ is a fast-paced, tabl.. 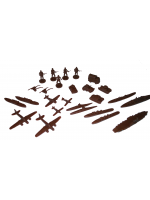 Breach the airlock, blow the doors, plunder the ship & survive!A Semi-Cooperative, Tile laying, .. 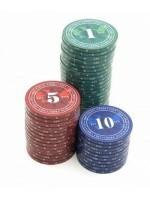 THREAT LEVEL DICE ("HIT or MISS")I Will Never Grow Up Threat Level (aka "Hit or Miss") Dice are desi..
Field Marshal Games has taken great care to bring you the Highest Quality and most Historically..